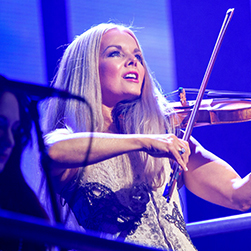 Máiréad’s eclectic music has always encompassed the contrasting styles of Traditional Irish Music and Classical Music. 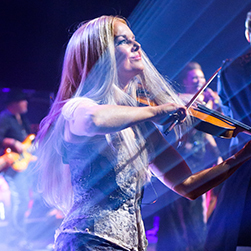 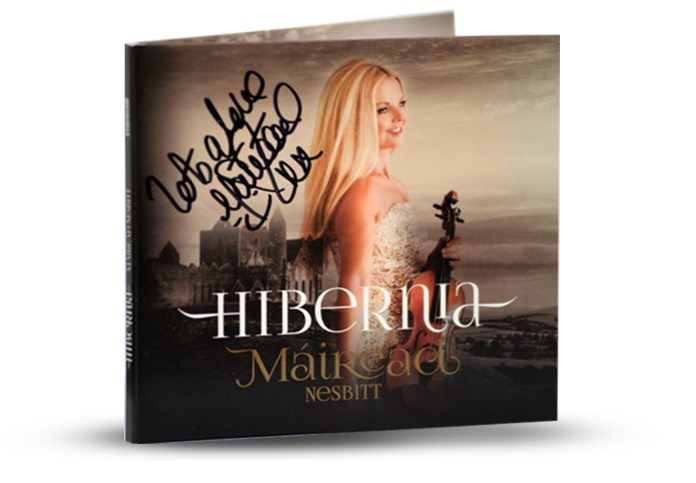 An Emmy- and Grammy-nominated artist and composer, Irish Music Magazine Best Traditional Artist, and multi-recipient of the Irish Music Awards, Máiréad has always been determined to master and merge the two seemingly conflicting styles. 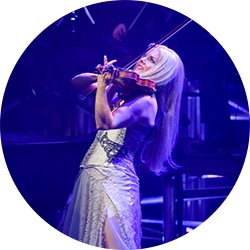 The diversity of her musical influences is as much a testament to her abundantly musical childhood as it is to her unique playing style of today.